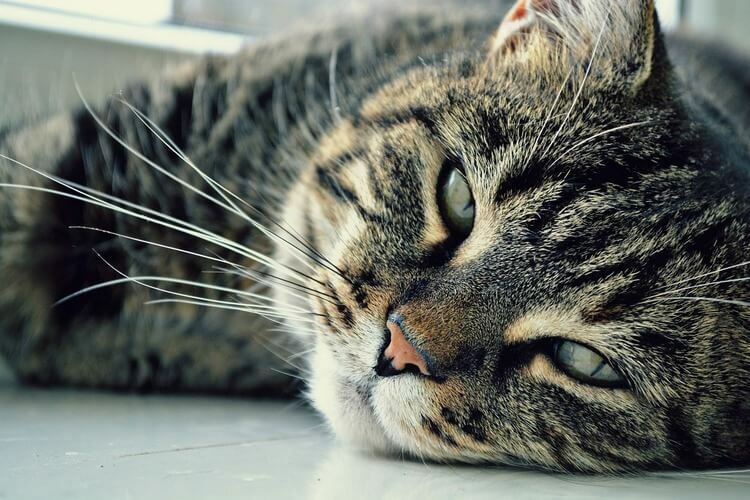 Home » Cute Pet & Animals » Know Your Feline Companion: Why Do Cats Meow? As cat owners, probably you have heard your cats meowing in many different occasions. However, as human, we do not really understand their behaviors, body languages, and especially vocal languages. Since we use totally different language systems for human, we cannot really understand why these furry companions meow and their purposes. As cat lovers, we definitely want to understand our cats’ meowing and so with no further ado, let’s find out why do cats meow! 1. Why Do Cats Meow? 2. When Do Cats Meow? For many years, cats’ meowing was quite a mystery for us human. It is pretty interesting since cats actually do not meow as much as they do when staying with people. While domestic cats meow whole lots more, it feels like they are trying to communicate with us by talking. Unfortunately, most of us do not really understand what they want to “talk” about, until now. 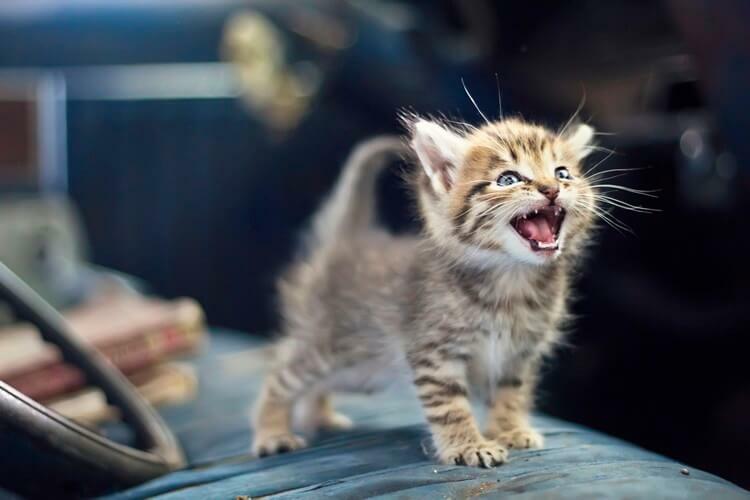 To understand cats’ meowing, we have to trace back to their times as kittens when they were staying with their mothers. 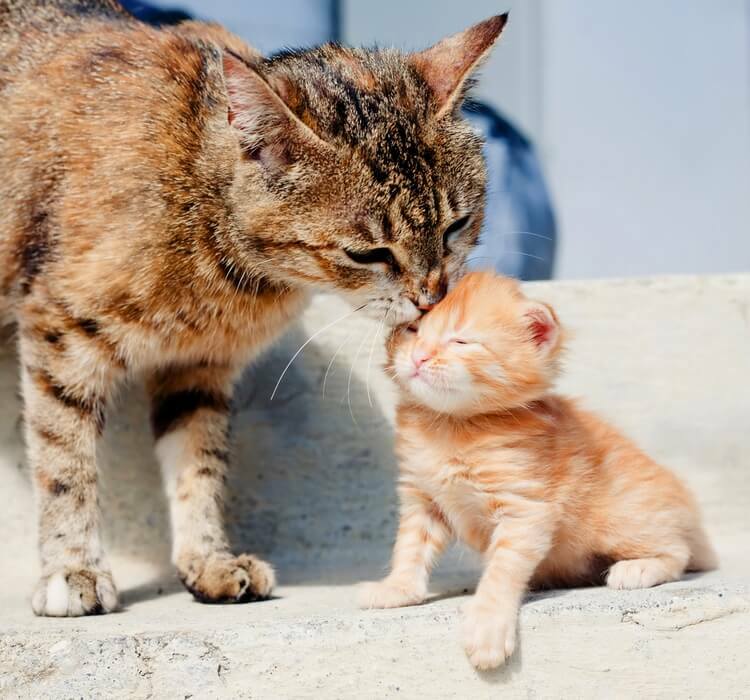 According to Dr. John Bradshaw from Cats Uncovered, BBC, kittens meow in order to gain the attention from their mothers. For example, kittens around 1-week old are too young and they need protection and care from their mothers. By their instinct, kittens’ mothers always heed to their kittens’ calling. However, when kittens grow up, they will gradually stop meowing since their mothers will not pay as much attention as before. Whatever the reason is, that seems quite good education from feline perspective. 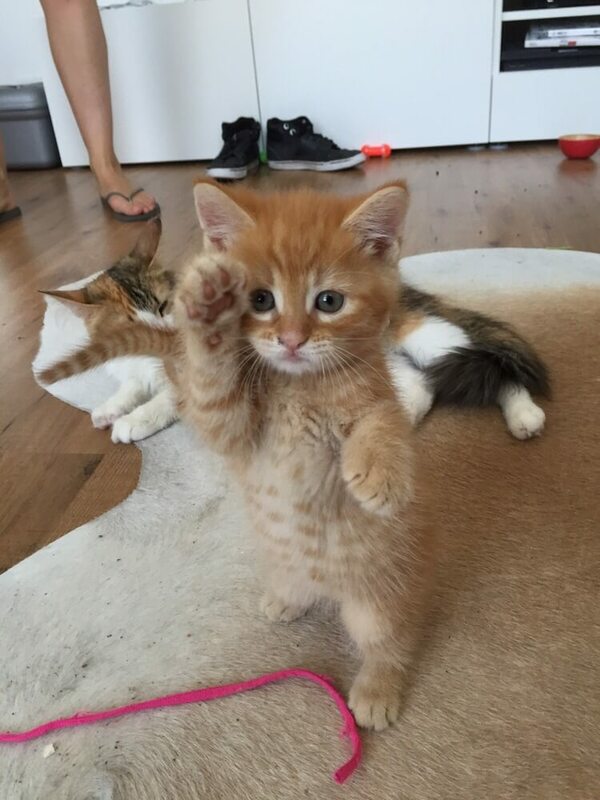 So in general, cat meowing is originally a way to call the attention from the kitten’s mother. And in grown-up cats’ world, cats do not meow much and they only meow in specific situations like threatening invaders. On the contrary, things change drastically when cats communicate with human. Like their original purpose, cats meow in order to call for attention, not from their cat mothers but rather, from us “hooman”. Since we are not like cats, we often react to their meowing and therefore, it seems cats gradually meow more to communicate specifically. 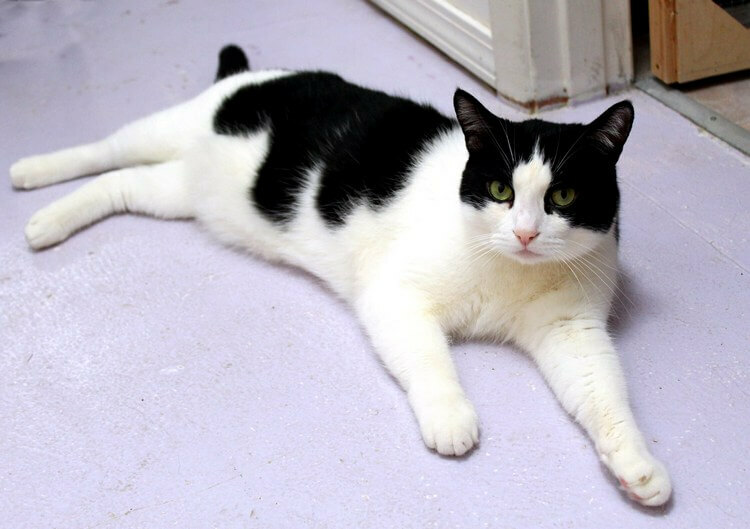 Interestingly enough, Dr. Bradshaw also stated that each cat learns meowing differently depending on how we react and eventually each cat finds the best way to make us pay attention for different needs and scenarios. Because of this, cat’s meowings can be extremely unique from one another. Thus, we can safely say cats have developed 2 kinds of language: one for cats, and one for human. This also means that we can hardly form an universal cat’s language dictionary since each cat learn completely unique language depending on where they live. But at least, we can point out the most common times when cats meowing at us. Cats are originally not pack animal like dogs and therefore, many people think that cats can live happily when we leave them alone. Yet on the contrary, domestic cats do not exactly like solitary. They actually like playing, hanging out with people and they will call us when they are bored. Of course, sometimes this can be annoying and you have option not to respond all of their calling. You can give them attention when they are quiet and if they meow again, you can just look or walk away. That said; remember not to leave your cat alone entirely. After all, she is a part of your family and she deserves your attention. It is most recommended to spend time playing, grooming, talking to her every day to ensure a nice and healthy bonding with our beloved furry friend. In case you have to leave your cat alone, she may also meow a lot when seeing you return since she is so bored. In such scenarios, you may want to consider hiring a pet sitter when you are away, or, providing them toys for them to have fun with. There are many toys featuring decent fun for cats like foraging toys, cat condo, or cat roller coaster. In addition, you can provide bird feeder outside a window so that the cat can hop on and enjoy the views outside. 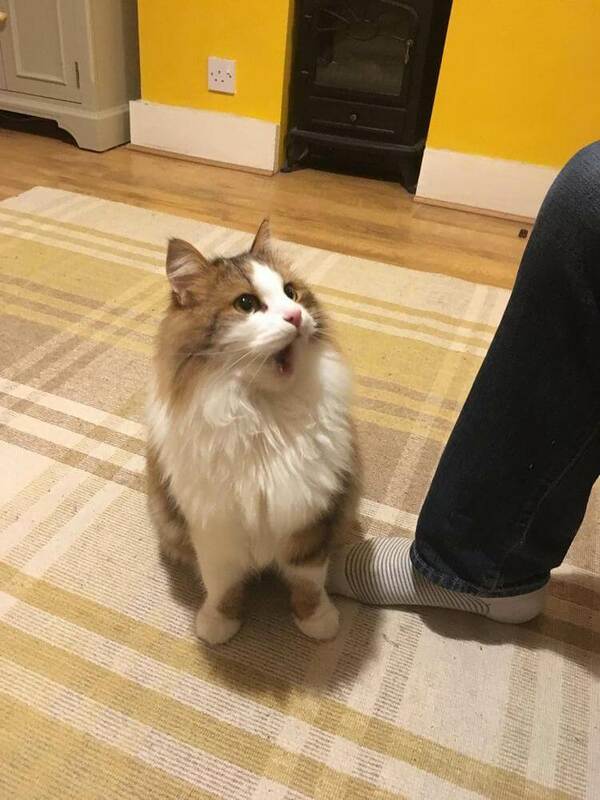 Remember when you walk in the kitchen and your cat starts to meow? That’s when she demands eating. Many cats tend to meow when their owners walking in the kitchen to “ask” for food, or telling the owners that it’s their feeding time. Normally this will not be much of a problem; however, certain cats bring it too far by getting too vocal. If that’s the case, it is suggested not to feed your cat when she is meowing and instead, only give her food when she is quiet. 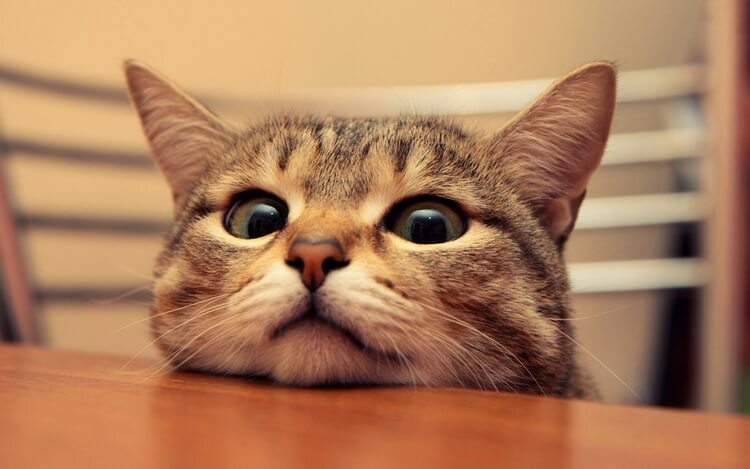 For those who cannot resist the cat’s “cuteness” when they are demanding food, you may consider getting an automatic feeder and your cat will meow at the feed instead of you. We are too familiar with dogs greeting us when we back home. But let’s not forget that cats also do the same with equal level of adorable. If you have a close bonding with your cat, there should be no surprise when she misses you when you leave home. And when you return, she will greet you at the entrance when sweet meowing. This will not be the case if you cat got neutered or spayed beforehand. However, if not then your cat can get pretty annoying at “certain occasions”. During mating seasons, cats will let loose pretty crazy meowing for extended time. It will not be an easy situation to live with and therefore, consider neutering your cat if her meowing disturbs you. Human tend to suffer quite a number of health issues when they get older like weakened eyesight. Cats also have pretty similar problem when they age. Elder cats usually have problem with cognitive function. As the results, their eyesight is no longer as keen as their younger years and their mental condition can also suffer from that. This explains why elder cats often meow for no reason. For safer approach, you should consult a vet to see what’s happening to the cat. We often cry out due to excessive pain or diseases, so too our beloved feline friends. 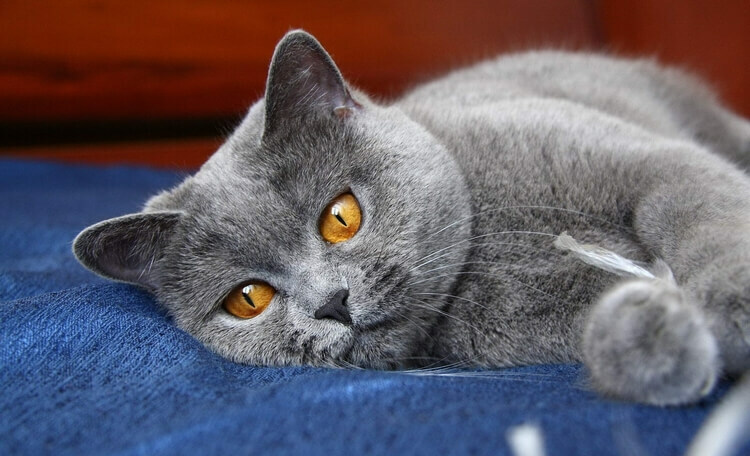 Diseases can cause cats suffer from various problem like hygiene or hunger. In such cases, it is best to bring our cat to the vet as soon as possible and see if there is something wrong. And that’s it folks! What about your cats? When does she “talk” with you? Feel free to share with us and for now, thank you and stay tune for more news in the future! Pingback: Can Cats And Dogs Live Together?